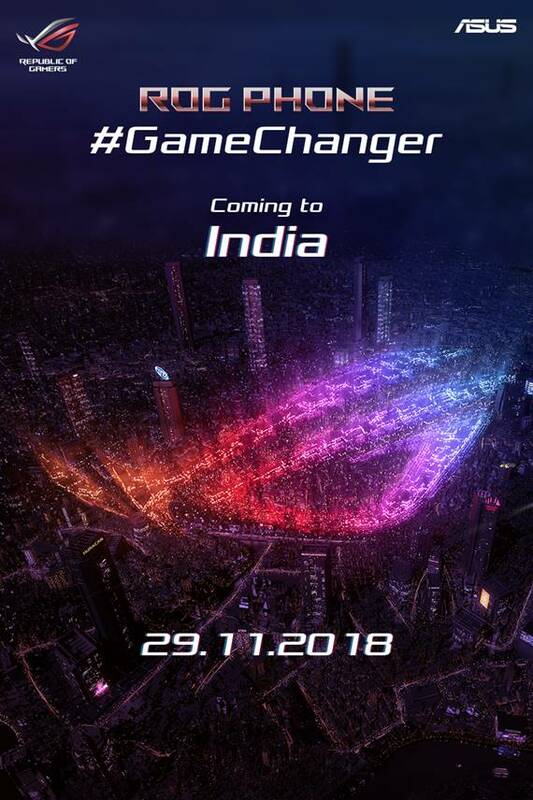 Just a while ago, Asus has sent invites to media people to block the date – 29th November 2018 as they’re all set to officially launch the ROG Phone, the premium-end gaming phone in India. 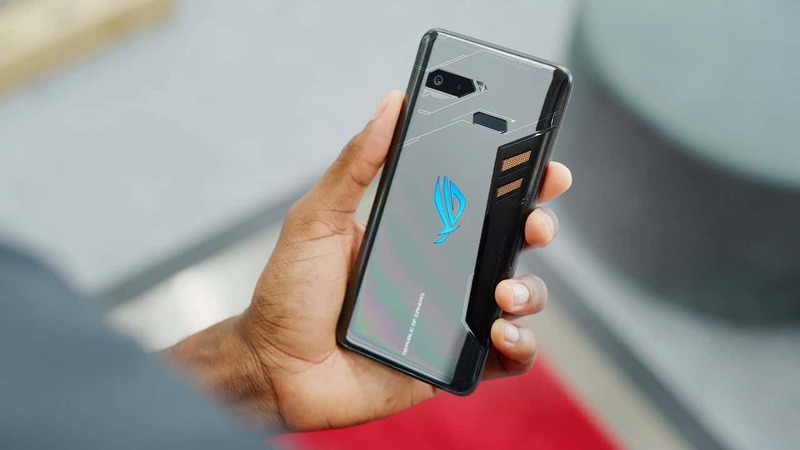 It was rumored that the company has been planning to launch the ROG phone by the end of this year in India, and now, it turns out to be true. The ROG Phone was unveiled at Computex 2018 back in June and touted to be the game changer in the smartphone segment. But it took relatively a longer period to enter any smartphone market. Last month, the Asus gaming phone went on pre-order in the US market for a starting price of $899 for the 128GB variant. The price range would be very similar to the Indian market too i.e., INR 65,000 onwards as their other flagship phone Zenfone 5z has already been offered at a disruptive price of INR 30,000 [onwards]. The best part of the ROG phone is not just the high-end specifications and special features, but also the accessories. AeroActive Cooler is one of the accessories which can be attached to the phone to further reduce the heating. The other accessories such as Mobile Desktop Dock, TwinView Dock, Professional Dock, etc. further enhance the flexibility of turning it into a rig. Nonetheless, to get a clear picture of this gaming phone, here’re the key specifications. At present, there’s not much information in the invite, and we’ll keep you posted once we get an update. So, do you think the ROG Phone will be a #GameChanger? Let us know in the comment section.